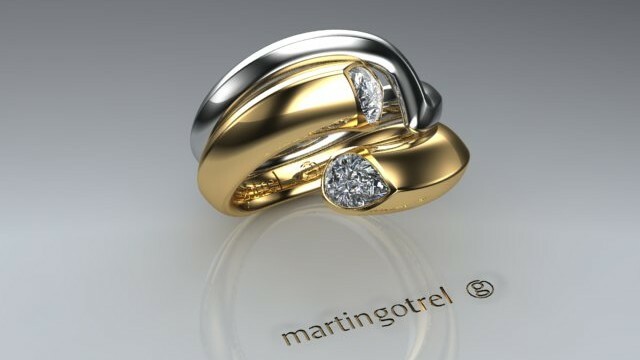 To own Martin Gotrel jewellery is a true investment in modern British Jewellery Design and is synonymous with timeless elegance, future heirlooms for our future generations. 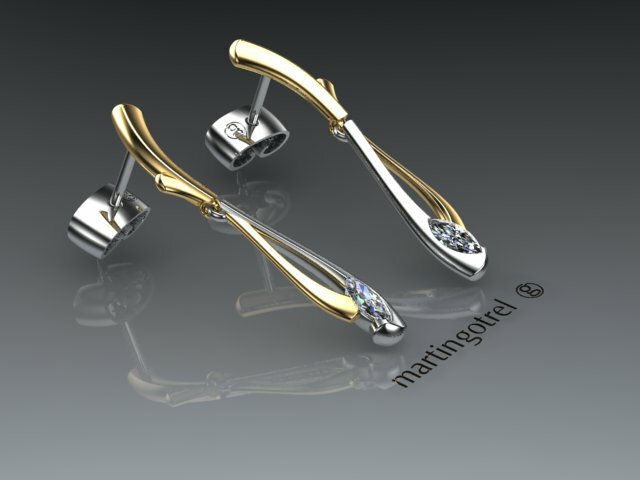 Come to our new SHOP in Yarmouth on the Isle of Wight or visit Martin in the Cotswolds!. 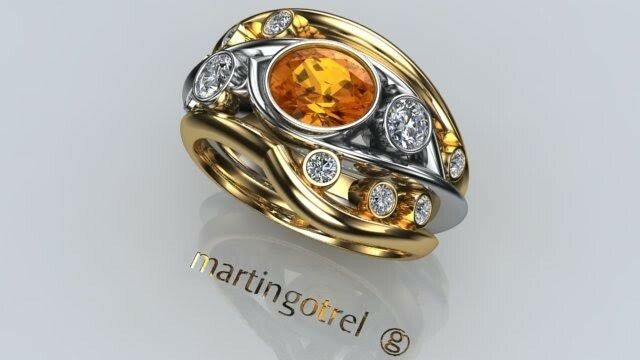 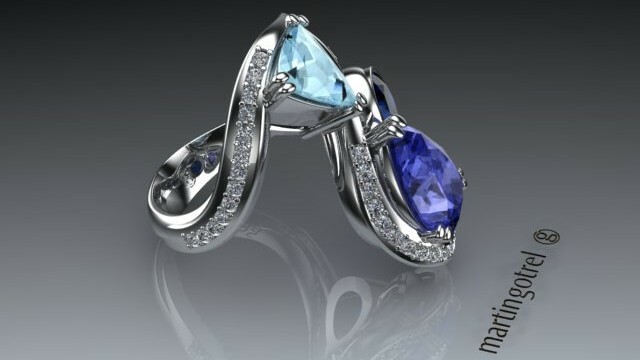 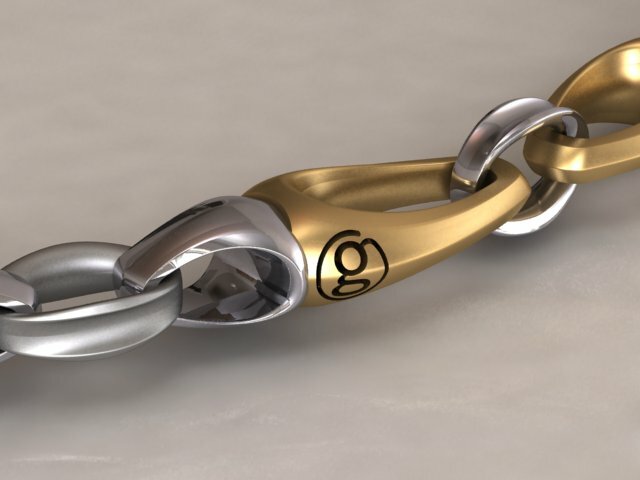 Designer and Goldsmith Martin Gotrel has been creating fine jewellery for over 20 years and can create unique jewellery that is truly daring with enduring design quality.